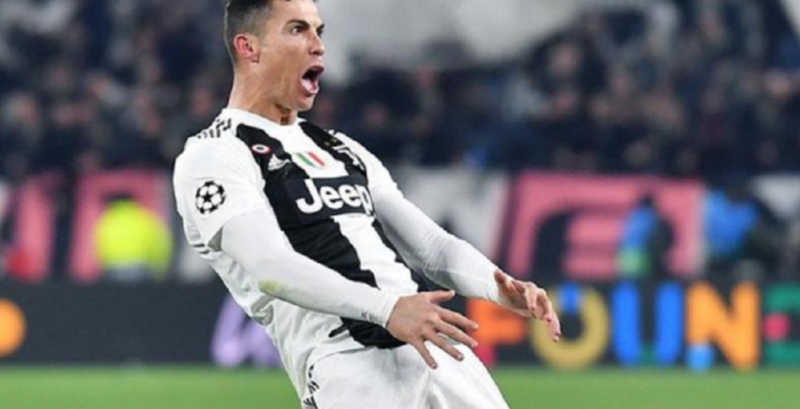 The Juventus forward Cristiano Ronaldo is facing disciplinary action for his celebration after one of the three goals he scored in last week’s 3-0 win over Atlético Madrid in the Champions League. 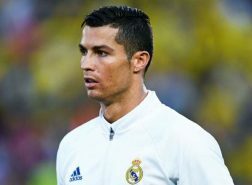 Simeone was fined €20,000 for the incident but escaped a touchline ban for the return match. Juventus face Ajax in their quarter-final.